A new Marist poll reveals more than three quarters of Americans would restrict abortion to, at most, the first trimester of pregnancy. The poll, sponsored by the Knights of Columbus, is released as thousands begin to descend upon Washington, DC for the annual March for Life. The survey finds that 76 percent of Americans are in favor of limiting abortion to, at most, the first three months of pregnancy, including 92 percent of Republicans, 78 percent of Independents, and 61 percent of Democrats. Additionally, while 51 percent of Americans identify as “pro-choice,” even 60 percent of those agree with substantial restrictions on abortion. This survey shows clearly that the “pro-choice” label can no longer be assumed to mean support for abortion on demand. Nor can abortion be thought of as a partisan issue since majorities of Democrats, Independents and Republicans all agree that it should be substantially restricted. It is high time that our political debates reflected this national consensus and used it as a starting point. The survey also finds 56 percent of Americans consider abortion to be “morally wrong,” and 64 percent consider the procedure “morally wrong” when it is performed on babies with genetic issues, such as Down syndrome. The first survey of 1,267 adults was conducted Dec. 4-7, 2017, and the second survey of 1,350 adults was conducted Jan. 8-10, 2018. Participants were contacted by telephone on mobile or landline numbers in English by live interviewers. The results for both months are statistically significant within ±2.8 percentage points and ±2.7 percentage points, respectively. 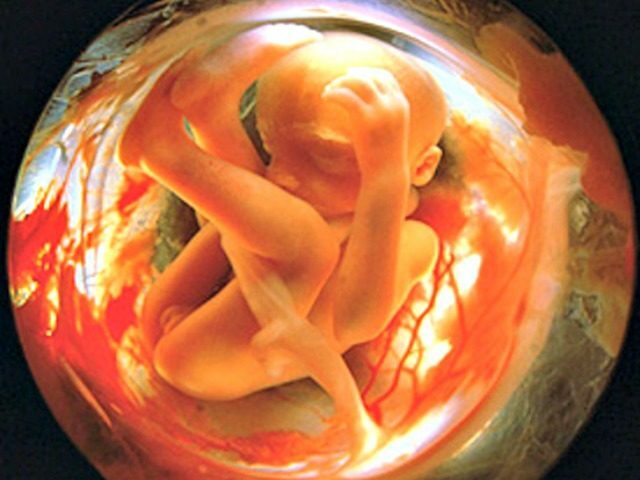 The March for Life is held each year on the anniversary of the Supreme Court’s ruling in the case of Roe v. Wade, when the high court created a right to abortion though none existed in the Constitution.